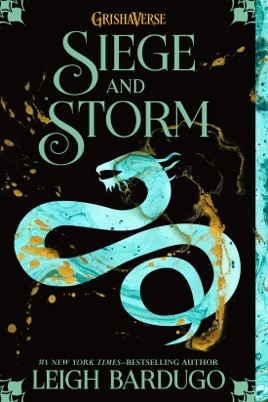 Siege and Storm is a solid second book in the Grisha trilogy that I really enjoyed! At the end of Shadow and Bone , the Darkling was a bad, bad boy. Like really freaking bad. His failed attempts to bend Alina to his will results in him killing an entire village of people. Yikes! Is it wrong of me to say that I still love him a lot little bit after that horrid display of power? 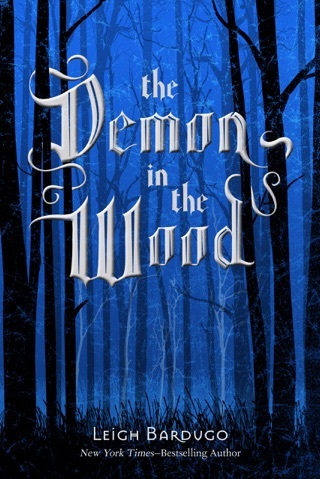 Mal and Alina escape his grips and find refuge in a small town across the Fold. 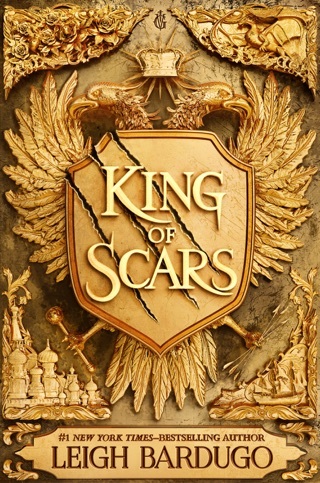 What I have enjoyed so much about the first two books in the series is the amount of action right from the beginning. 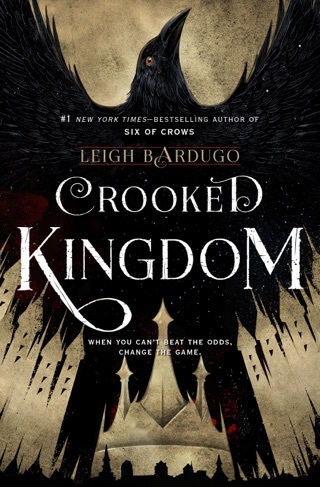 Bardugo gives readers a little introduction and then BOOM something huge happens and you don't want to put the book down. 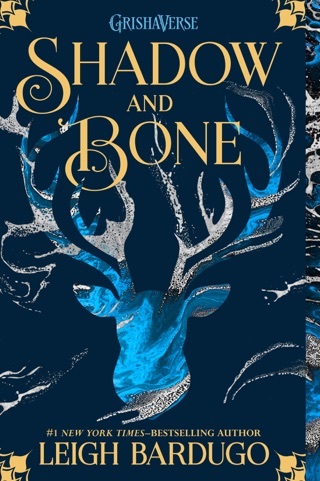 In Shadow and Bone, it was the discovery of Alina's power. In Siege and Storm, it is the Darkling's sudden appearance at Mal and Alina's boarding house. And just as the Darkling leaves the scene again, a new favorite character emerges. His name is Sturmhond and he is the best. He's the privateer with a sense of humor. He's the guy who commands an entire ship of people with charm and a strong hand. There is so much I want to say about him but I don't want to give too much away. I loved how he lit up a scene. Most of all, I loved how Alina didn't put up with his crap. Their interactions were really funny! "You can't be serious," I said. "Not on a regular basis, no," said Sturmhond. 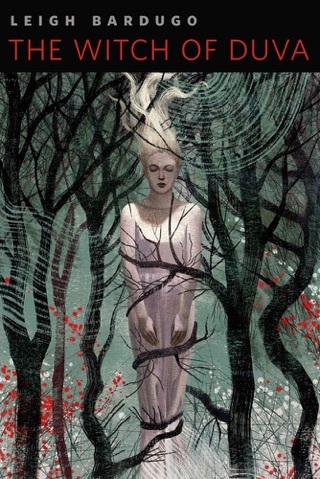 In Shadow and Bone, Alina didn't have the luxury to come to terms with the enormity of her power. In this book, she's even more powerful with not one but two amplifiers. Even with this new power, she still didn't feel like she fit in. "Even dressed in a glittering kefta and seated beside a price, I was still a peasant from a no-name town. I didn't belong with these people, and I didn't really want to." The relationship between Mal and Alina changes in this one but I felt like it was a very natural progression, considering all of the outside forces at work. 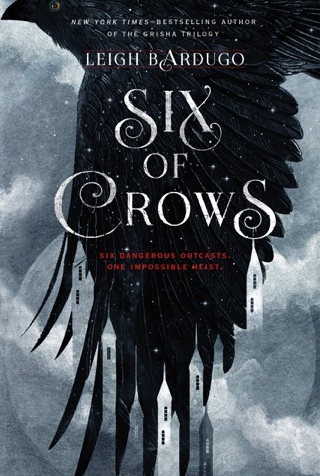 With Alina coming into a new role in this book, Mal's lack of a Grisha ability is ever so present. They drift apart, which made me really sad. What I love about their relationship is that it has roots. Mal has loved her since they were little and Alina always say him as the unattainable guy. 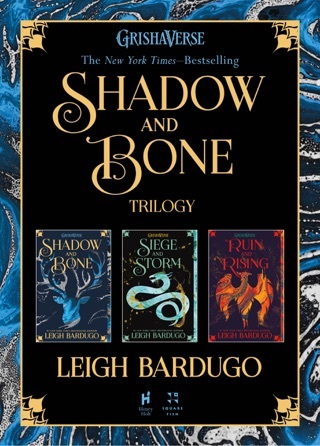 He fought for her in Shadow and Bone, which is totally hot, right? I have to say that I was a little disappointed in just how absent the Darkling was. I loved him in Shadow and Bone. He is probably one of the most enigmatic villains I've ever read. Something about him just draws you to him. He was gone for a large majority of the book, which left me feeling a bit frustrated. 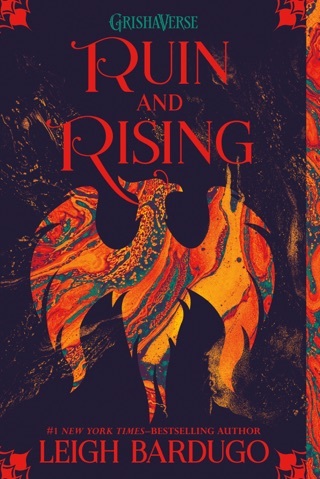 This novel had action in the beginning and crazy action in the end but the middle of the book was a bit slow in parts. There was a lot of focus on Alina's new role at the Little Palace, her relationships. I really liked her new friendship with Sturmhond and I can't wait to see what happens in the next book what with Sturmhond, Mal, and the Darkling all coming together. I think it's going to be insane. Rarely is there a book I can't put down. This series is amazing! A new story, not another re telling of some other famous book. Fresh and exciting. Can't wait for the finale.